How many times have you wished for more hours in your day or your week? We’re here to do the things you have to do so that you can do the things you want to do. We can help you have time to spend on what really matters. “The idea for Boulevard Concierge Services grew out of my life. This is a company whose services I needed desperately over the last 20 years! “As a working mother of four, with an executive husband who was out of town more often than not, there have been so many times that juggling life’s tasks seemed impossible: Overlapping demands. Too many things to accomplish in a given week. Spending time on things that needed to be done, while setting aside the things that I really wanted to do. “I can help you juggle. I can do the mundane tasks like errand running or grocery shopping. I can plan your party, shop for your special occasion dress, buy the gift, and wrap it. “I can shop airfares, wait for the cable guy, and cook dinner for you while I’m there. I can take on the little details of your wedding, or just be back-up on the big day. How can Boulevard Concierge help you? Jane Casey is a wife, mother of four, grandmother, church secretary, and past or current member of several non-profit boards. She earned her degree in history at the University of Wisconsin and has many years of experience in various industries including hospitality, real estate, customer service, and non-profits. She has a broad base of experience in planning and carrying out events of various sizes and types. 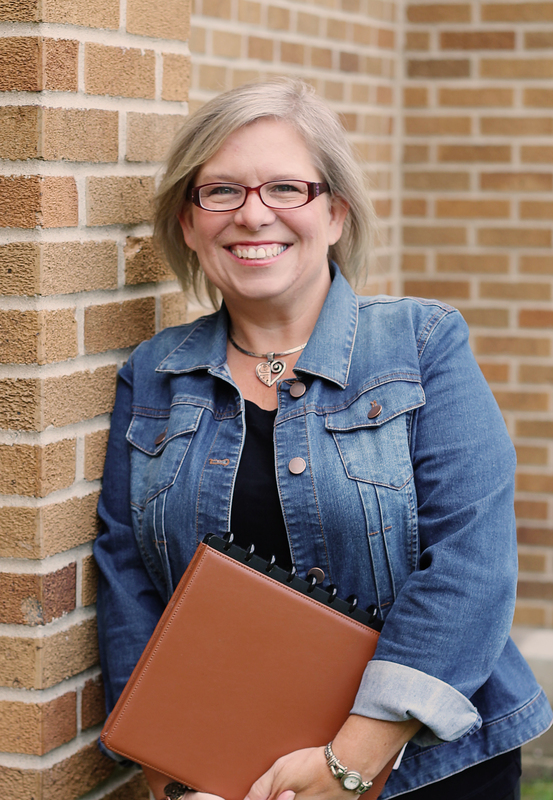 She is an experienced writer, public speaker, shopper, and old-house rehabber. Contact Jane at Boulevard Concierge to find out how you can make the most of your time.